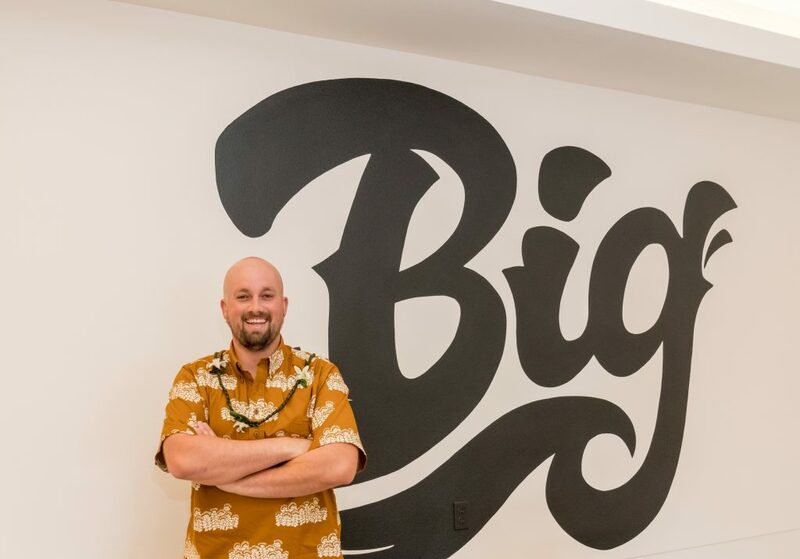 Dylan Shropshire, chief executive officer at Big Island Grown Dispensaries. A second dispensary on Hawai‘i Island has received approval from the state Department of Health to proceed with sales of medical cannabis. 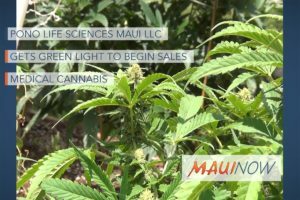 Lau Ola LLC, doing business as Big Island Grown Dispensaries passed its final onsite inspection and will operate the company’s second retail center at a dispensary on Mamalahoa Highway in Kamuela. 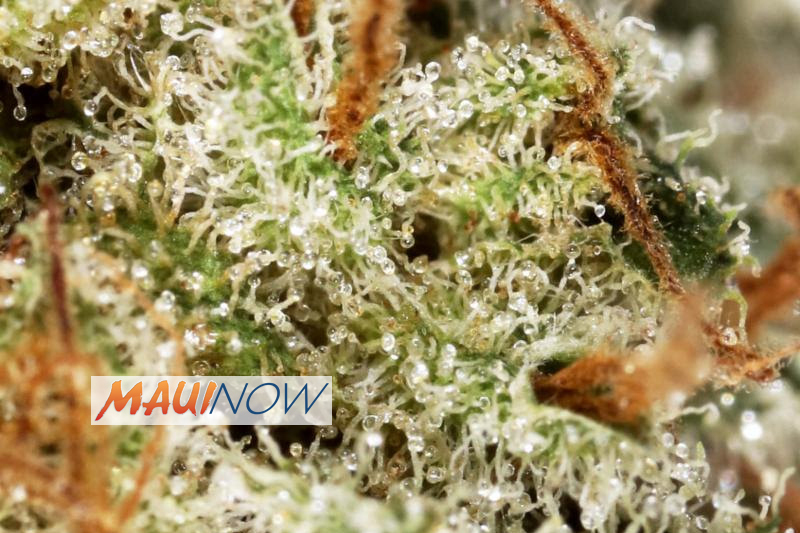 Big Island Grown Dispensaries opened its first retail location in Hilo earlier this year. There are now nine licensed retail dispensary locations operating on O‘ahu, Kaua‘i, Maui and Hawai‘i Island. There are more than 24,000 patients and over 1,800 caregivers registered statewide. 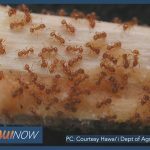 Nearly 30% of these patients and 20% of the caregivers reside on Hawai‘i Island. As of Jan. 31, 2019, there were approximately 6,814 registered patients and 388 caregivers on Hawai‘i Island. 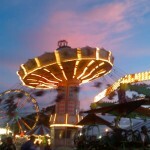 The primary qualifying medical condition reported for adult registered patients is severe pain. The primary reported condition for children under 18 years of age is seizures. To ensure the highest standards of quality and care, dispensaries are required to comply with all state and county health and safety regulations and are subject to unlimited unannounced DOH inspections. Noa Botanicals, located at 46-28 Kawa St. in Kaneʻohe, which received its notice to proceed on Feb. 14, 2019. Registered patients and caregivers may purchase up to 4 ounces of medical cannabis during a 15-consecutive day period and a maximum of 8 ounces over a 30-consecutive day period. When bringing medical cannabis home after purchasing it from a dispensary, the medical cannabis must be in a sealed container and not visible to the public. All use of medical cannabis must be on private property and may not be used in a car while on the road, at work, at the beach, on hiking trails or in any other public space. It is illegal to use or possess medical cannabis on any federally owned property such as military installations and national parks. More information on the Medical Cannabis Program is available online.